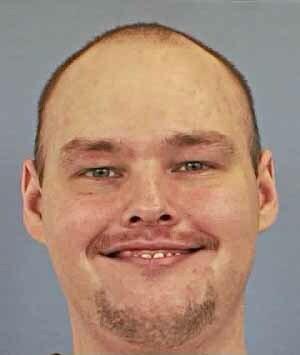 Jan Michael Brawner was executed by the state of Mississippi on June 12, 2012. Jan was pronounced dead at 6:18 pm CDT, inside the execution chamber at the Mississippi State Penitentiary in Parchman, Mississippi. Jan was 34 years of age. He was executed for the murder of his 23-year-old ex-wife Barbara Craft, his 3-year-old daughter Paige Brawner, and his ex-in-laws, 47-year-old Jane Craft and 47-year-old Carl Craft. They were murdered on April 25, 2001, inside of the home of Barbara’s parents, where she and Paige were staying in Tate County. Jan also robbed the home. Jan had a difficult childhood. He was physically abused and witnessed his father repeatedly raped his sister. Drug and alcohol abuse runs in his family. Jan dropped out of school in the 9th grade. Please pray for peace and healing for the family of Barbara, Paige, Jane and Carl. Please pray for the family of Jan.